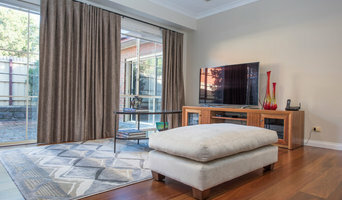 Established in 2003, Somerset Curtains & Blinds is a family-owned business experienced in creating beautiful furnishings for homes in Newcastle, as well as the Hunter Valley, Lake Macquarie and Port Stephens. 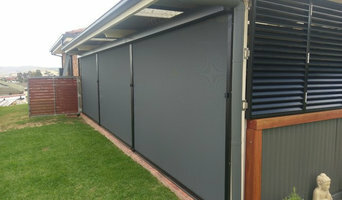 In operation for over 10 years, we have had the privilege of working with hundreds of satisfied customers throughout Newcastle and the Hunter Valley, and are the recommended blind and curtain supplier in the area. 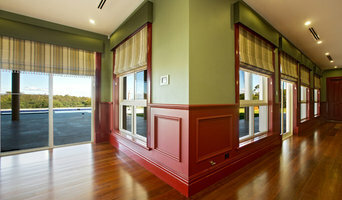 DC Curtain Design offers a range of quality products for your windows including shutters, curtains and blinds. With over 25 years worth of experience in the industry Donna and Paul endeavour to provide the best experience for their clients when choosing window furnishings for their home. Donna and Paul understand how important it is to find the right treatment for your windows and work closely with you providing in-home consultations, quality fabric selections and experienced installation processes. 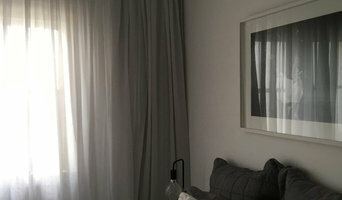 Which curtains are best for my home? If you want to find a durable product that can be designed to fit most window spaces, plantation shutters are a popular choice for their style and affordability. 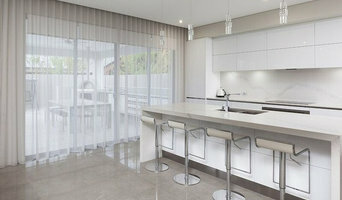 If you want blinds that take up as little space as possible, look toward roman blinds and roller blinds. If your window fittings are tall, examine vertical blinds. Window treatment professionals, designers, vendors and manufacturers often specialise in different types of window coverings. Some handle shutters and/or blinds, while others work primarily with fabric treatments such as swags and valances. Still others focus on high-tech automated shades or louvers. But regardless, your pro can advise you on the pros and cons of the material and style that interest you, as well as help you determine whether prefabricated window coverings are the best choice for your space, or whether custom versions would be ideal. If you are looking for a more tailored result - designer curtains, custom shutters or other bespoke curtain styles - A window treatment professional might work closely with an interior designer or house decorator to widen your options. Here are some related professionals and vendors to complement the work of shutters, blinds & curtains: Windows, Interior Designers & Decorators. Find a window covering professional on Houzz. Narrow your search in the Professionals section of the website to window coverings. You can also look through photos to find examples of window treatments that you like, then contact the professional who worked on them.